Buying and selling a home can be one of the most exciting events in your life but can also be a little stressful. Have no worries, that is why we are here! We work tirelessly to make buying and selling a home a smooth and enjoyable process. We have represented many buyers, sellers and investors since 2009! We take our jobs very seriously – selling or purchasing a home is a big financial decision! This is not just a job for us, this is our career! We would love to work with you on any new adventure you are about to take in the real estate market. Also, referrals are always appreciated, it keeps my business going! 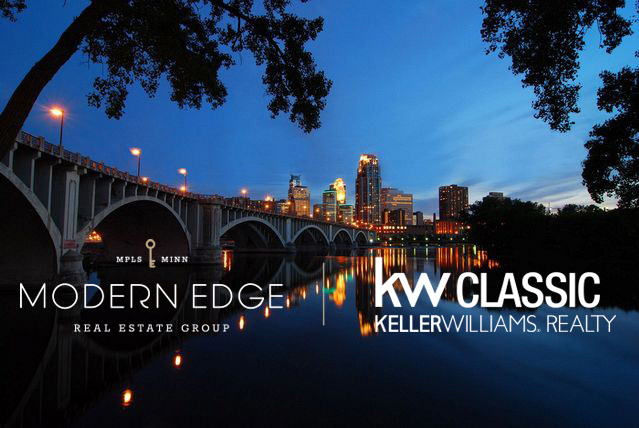 Call us today at 612-998-0704 to discuss your real estate needs!